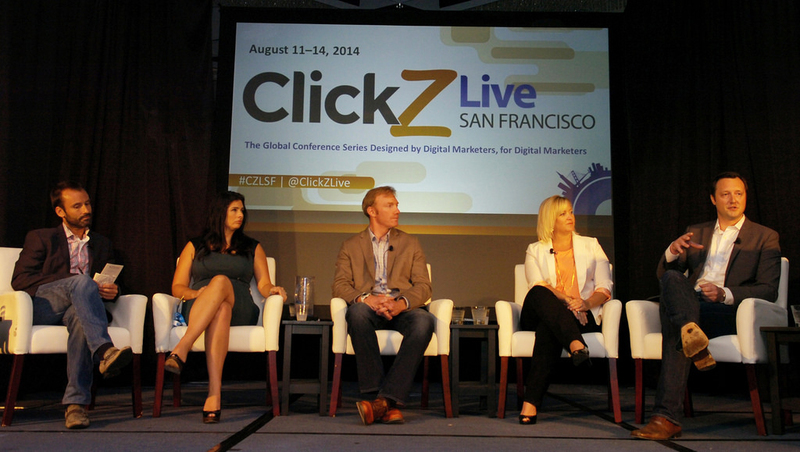 This summer I attended ClickZ Live in San Francisco. Sponsored by Google and Yahoo, the conference helped inform us on the latest digital strategies to engage customers across paid, owned, and earned media. – I learned about multiple attribution strategies for SEM and how to make attribution actionable! – I found out how PPC pros can identify conversion points, assign values to those points, organize multiple media channels, incorporate data found into experimentation,and include media cost using the “Data Driven Custom Model” for attribution. – The new Yahoo Gemini tool can help you more precisely and relevantly target mobile customers. As an advertiser, we can give multiple components of a digital ad, and Gemini adjusts content on the fly to create a native Yahoo ad. And with their super deep consumer data, Yahoo knows the best place to display your ad across their network, and when. – “Mobile Matters” was a great keynote address. The speaker shared research results showing how mobile marketing is the closest way to get to consumers through personalization, pervasiveness, and proximity. – I picked up copywriting tips from Google SEM experts on great ways to boost your click through rate. Did you know your CTR% will have a 62% lift if you capitalize all of the main words in your ad copy? When I wasn’t consuming digital media strategies, I snacked on lunch under the Bay Bridge in The Embarcadero and enjoyed Coronas and hot dogs from the Club Level at AT&T Park. My digital media buddies and I agreed that the ClickZ experience was full of valuable information and San Francisco fun.